Musimbi Kanyoro is the Director of the Population and Reproductive Health Program of the David and Lucile Packard Foundation, dedicated to integrating reproductive health services with global health, environmental and development issues. 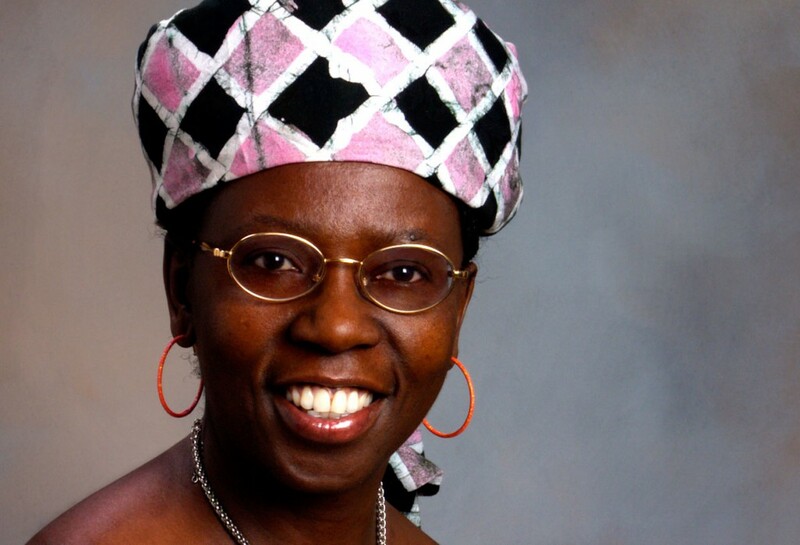 Since September 2007, Musimbi Kanyoro has served as the Director for the Population and Reproductive Health Program of the David and Lucile Packard Foundation. The program makes grants in Sub-Saharan Africa, South Asia, as well as to global organizations dedicated to Population and Reproductive Health issues, and to the integration of those services with critical global health as well as environmental and development issues. From 1998-2007 she was the General Secretary (CEO) of the World YWCA, a membership organization with operations in 125 countries and outreach to over 25 million women and girls. 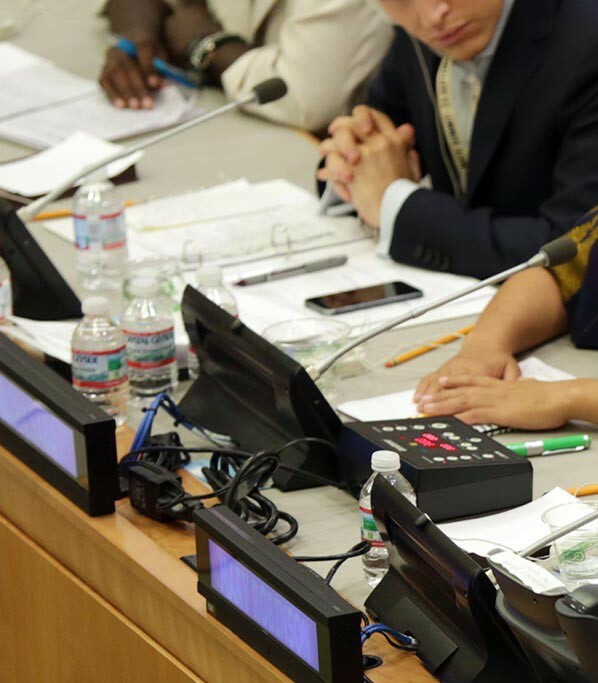 Musimbi has managed several collaborative partnerships with bilateral and multilateral international organizations including UNAIDS, the World Bank, Inter-governmental institutions and NGOs. Musimbi has several awards, was a nominee for the 1,000 women peace prize and holds BA from the University of Nairobi and MA and PhD from the University of Texas, Austin, and a Doctor of Ministry from San Francisco Theological Seminary. She was a visiting Scholar at Harvard University. She is author /editor of 10 books and more than 100 articles.